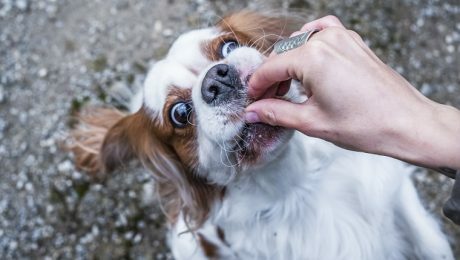 The FDA obtained data showing that some pets who were treated with flea and tick prevention pills and chewables from the brands Bravecto, Nexgard, and Simparica experienced "neurological adverse events," which include muscle tremors, seizures, and ataxia. 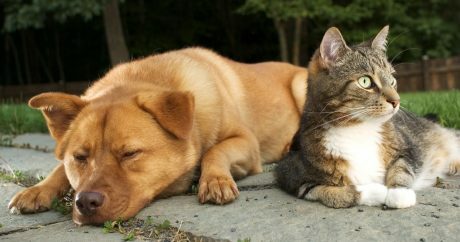 Are Spot On Flea Drop Treatments Killing Your Dog? 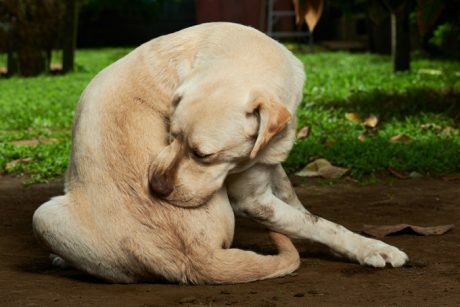 Do you have any homemade flea and tick remedies for pups? Please share them in the comments below. We can only learn and grow as a pet community with your help! It takes teamwork to raise our pups and keep them healthy and happy. Sharing is everything.